The Monkey King “The Adventure Begins” AR Game releases beta version. Beta Launch Set for July 25th. Santa Monica, CA – July 21, 2017. Playing Forward and MK Games welcome you to the World of The Monkey King! The Monkey King: The Adventure Begins, the first Augmented Reality (AR) mobile game of its kind, will be available to Beta Testers beginning Tuesday, July 25. Based on the legendary Chinese character and popular motion picture franchise The Monkey King, this exciting 3-D 360-degree “battle game” will offer play in two formats –3-D Augmented Reality and Standard 2-D.
3-Dimensional characters and pit them against each other on any flat service. 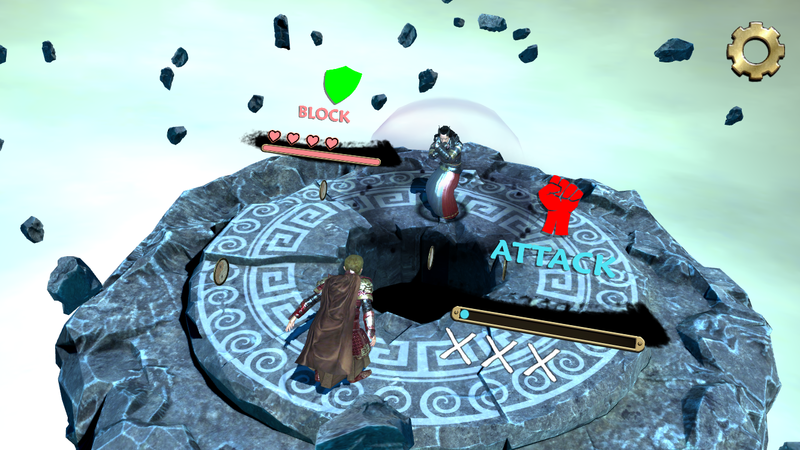 Using each character’s special skills, players seek to defeat their opponent and move up through challenging environments taken right out of the pages of the classic legend. These bloodless battles can be controlled and viewed from any angle or point of view using our 360-degree AR engine. At launch the game features Sun Wukong (The Monkey King) and three other characters inspired by the classic Chinese tale – The Buffalo King, The Jade Emperor and the Rock Monster. More classic legendary characters will join “the cast” along with new environments in frequent updates in coming months. The Monkey King: The Adventure Begins Beta is available in both iOS (Apple) and Android (Google) versions. To become a Beta Tester or learn more go to www.themonkeyking.com to register and download. The website is the home of a worldwide social network centered around the magical World of Sun Wukong, The Handsome Monkey King, and is dedicated to all things Monkey King. It not only features access to the new AR game app, but content related to the current Netflix release of The Monkey King: Havoc in Heaven’s Palace and other motion pictures featuring characters from the classic novel. • Links to the robust Monkey King social network on Twitter, Facebook, Snapchat, Tumblr, Pinterest, Google+ and YouTube. 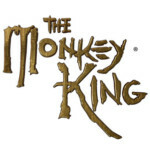 • The Monkey King Store – loaded with logo merchandise as well as Blu-Ray discs and soundtrack CD’s. • The latest news on upcoming Monkey King events and new movie and TV projects.